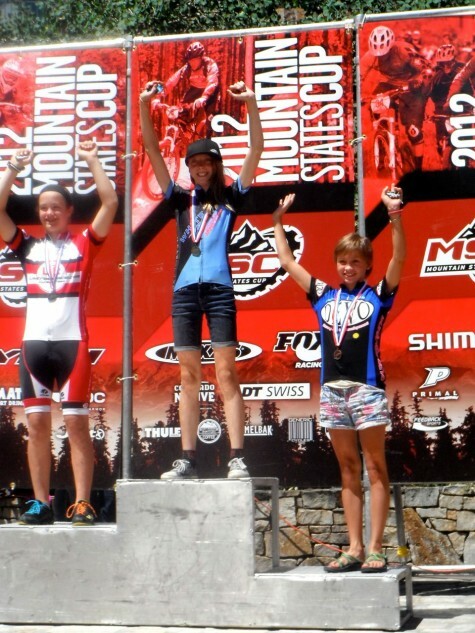 Former Fort Lewis College student and DEVO super fan Vanessa Hauswald has just completed her first race season as Executive Director of the model high school mountain bike race league in the country, Norcal. Here is what we asked and she answered. 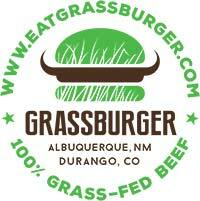 Q: You lived in Durango for some years, what brought you to Durango and why did you leave? A: I came to Durango to go to school at Fort Lewis College. I had lived in northern California my whole life and wanted to live, learn and play in the mountains. Q: How did you become the Executive Director for the NorCal League? A: Well, when I moved to California I learned about the League and thought what they were doing for teenagers was fabulous. I started a high school mountain bike team at the school where I teach, then I joined the NorCal board of directors to get even more involved. 5 years later (in 2010) the position came up and I took a leap of faith and applied: here I am. Q: What are your roles? Whats the favorite part of your new job thus far? A: Many! Race organizing, promoting and directing; coach training, certification and management; fundraising, event planning, wilderness first aid training, trail work and trail advocacy, public and media relations management, staff training and management, and much more. My favorite part is definitely riding with the kids, oh, and watching them race is awesome too! Q: You coached a HS team for some years, What team did you coach and what was a typical practice week like for the kids? A: I’ve coached the Casa Grande High School MTB Team for four years. It has been my favorite “job” I’ve ever had. Our team practiced twice a week (either on the road or mountain depending on the weather) and then had a spin class on Sunday evenings. We also do a lot of casual weekend rides because I am just as interested in introducing kids to sweet singletrack as I am in helping them to hone their racing techniques. Q: Where is your favorite riding location in California? Is there any Cali towns that remind you of Durango? A: I love mountain biking in Tahoe, and of course, anywhere in Sonoma or Marin Counties. Durango is such a unique and amazing spot, I honestly don’t know if there’s any towns here that remind me of it. It’s hard to find a place like Durango with such epic riding, mountaineering, and skiing options in addition to such solid food, art and community. Q: How did you get into the sport of mountain biking? How about racing? 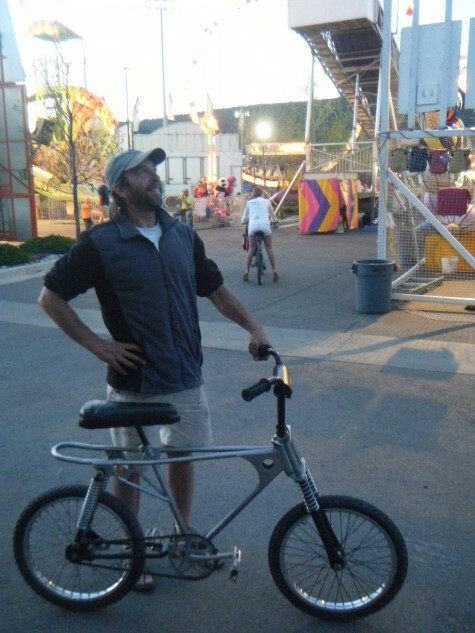 A: I come from a family of cyclists so I’ve always ridden bikes, but I really learned to mountain bike in Horse Gulch when I was a freshman in college. I didn’t start racing though until I was 25. My brother and friends all did it and they encouraged me to check it out too. Q: Any tips for our juniors out there? 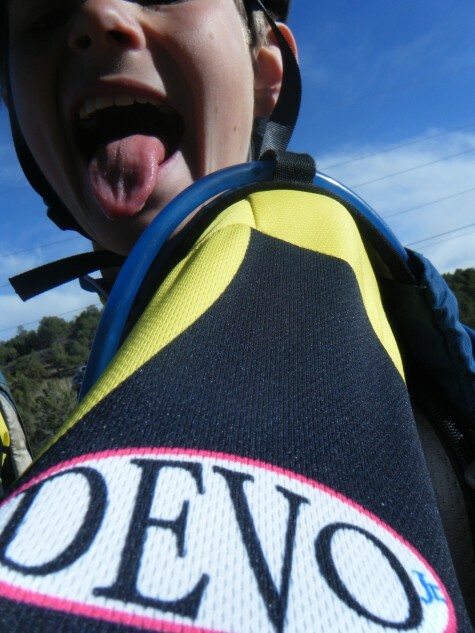 and trails and give DEVO big love! 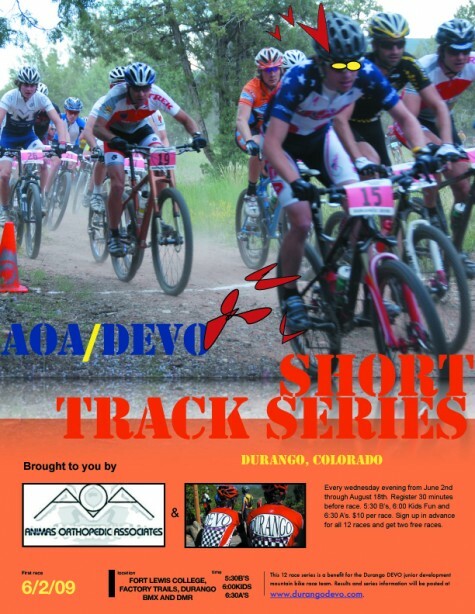 The Animas Orthopedic Associates/DEVO SHort Track series kicks off tonight at the Durango BMX track. This is the 3rd summer season for the local race series and it is looking fresh with 2 new venues to add to the mix. 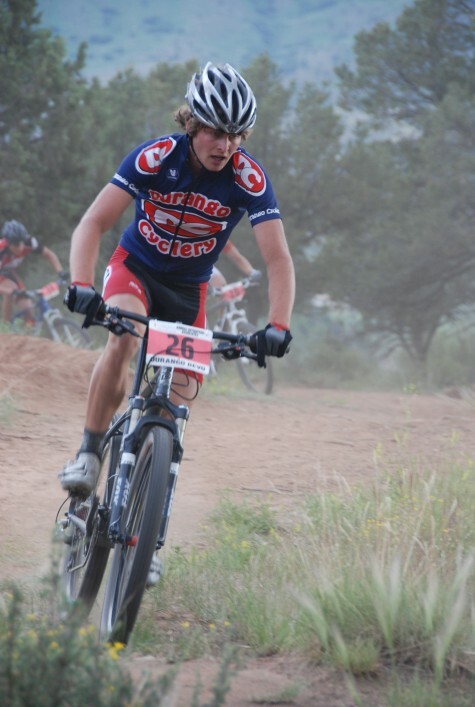 Later in the series, racers will head to Durango Mountain Resort to take on the newly Trails 2000 design Circuit Track with the majority at the heralded Factory Trails of Fort Lewis College. Registration begins at 5pm and cost $10 per race. However, tonight’s race is a freebee! The B Women and men race for 20 minutes and start at 530pm, with th kids race to follow at 6pm and the A men and Women at 630pm. The kids race is open to all elementary ages and will be a shortened version of the adult action. The course is a 2-3 minute lap the goes on and off the track 3 times in a lap and combines the outlying perimeter double track and packed gravel parking lot. There are several tricky fast corners and plenty of whoops to make your arms look tough. There will be announcing and music courtesy of the Durango BMX fellas. We’ll see you out at the track. 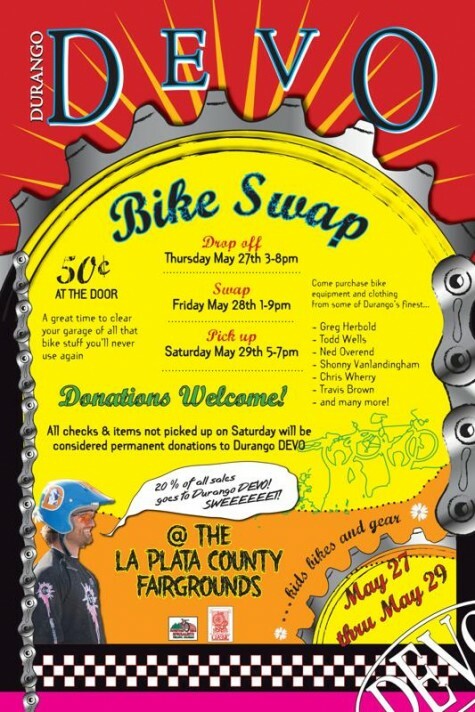 Today at the Fairgrounds is the 4th annual IHBC DEVO Bike Swap. Its 5o cents to get in and there is plenty of used stuff to make ya go crazy. Check out the Buzztown video here. The doors open at 1pm and it will go until 9pm. Have a fun IHBC weekend and we’ll see ya there. Jr DEVO Fun Race was Soooooo Fun! Throwin down an attack with one lap to go! Alicia Rose and Gino Pastore, brother and sister DEVO U19 athletes have been invited to spend 2 weeks in Switzerland and Germany with 6 other Colorado juniors and Coach Connie Carpenter, one of the US’s most prolific women cyclists of all time and current Mom of young superstar, Taylor Phinney. Alicia will be joined by Ellen Patten, Wesley Geer, Megan Kane, Elle Atkins and Linnea Dixson, all junior cat 1 racers from Colorado.Gino will have one man to confid in with Cat 1 Boulderite, Ben Malmborg. The squad will travel and train together at some pretty big races in Europe together, with the climax event being a Swiss Cup race. The sibling shredders will head out of the country after the Iron Horse on June 2nd and will return on the 14th. The goal of the camp is to gain valuable overseas racing experience. Super top secret spy photo. 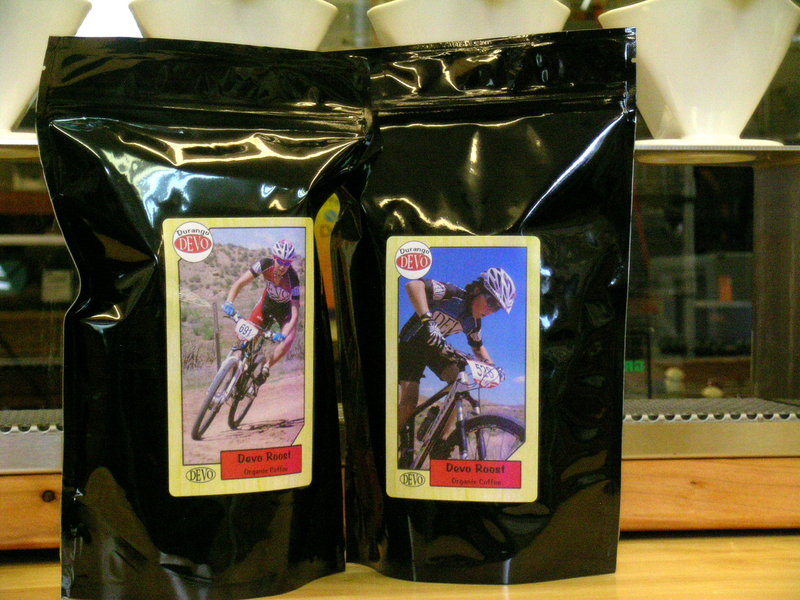 Devo Coffee from Desert Sun Coffee Roasting seems to be back for the 2010 season. 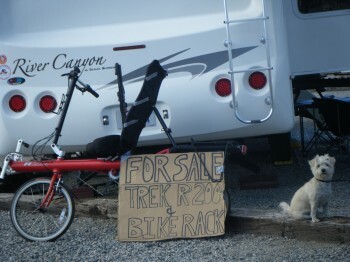 Rumor has it is on sale during the Bike Swap. This seasons’ Iron Horse Bicycle Classic participation by members of the Devo team has reached an all time high. Actually too many to count at the moment, but Durango’s junior cyclists have to be pumped. Devo u14er Devin Feilen and Avra Saslow are all set for the Quarter Horse to Durango Mountain Resort. Making the haul to Silverton are Kaylee Blevins, Alicia Rose Pastore, Howard Grotts, Stephan Davoust, Gino Pastore, Sepp Kuss, Levi Kurlander and Chris Blevins of the u19 team. The athletes have been out in force these past weekends getting to know the road ahead. 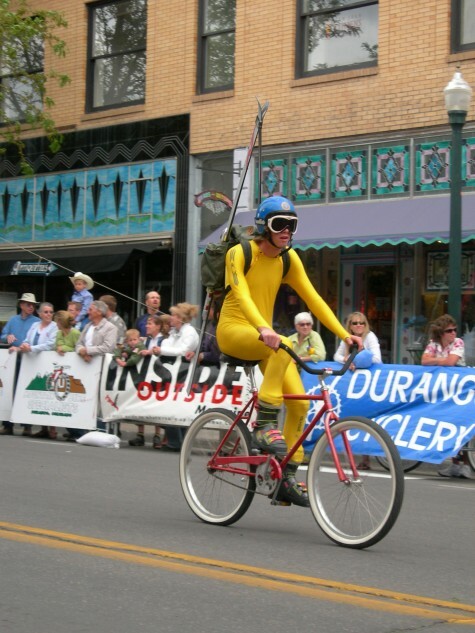 Several will also be ready to race again on sunday for the crit and then of course, the Durango Cyclery Cruiser Crit, which will be raising cash for Bicycle Lemonade this year. Super fun. 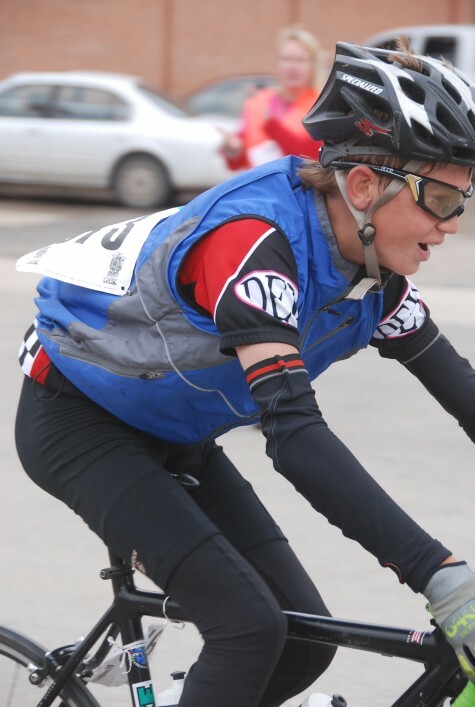 Good luck to all the junior athletes out on the roads this weekend! Come check out the DEVO Bike Swap this friday at the fairgrounds in Durango from 2 to 9pm. If you want to sell your stuff at the swap, come on thursday from 3-8pm and we’ll help you price and place the item on the sales floor. A sweet percentage of the items sale price will go toward the Devo’s program. Registration for the Iron Horse will be taking place in the same building. Come check out this FUN event this Wednesday at the Factory Trails. Joe was on the first Devo team in 2006. 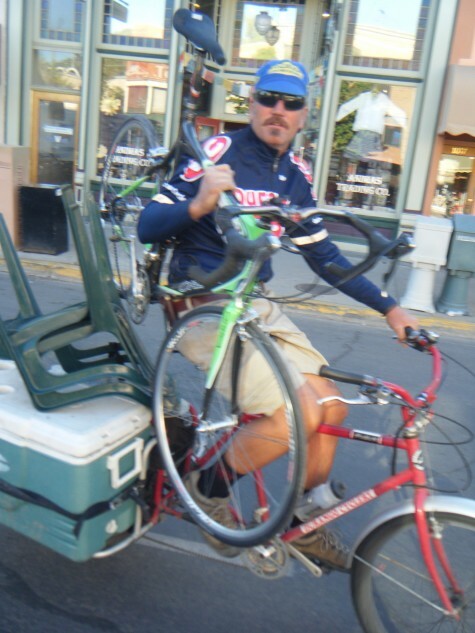 He currently is attending the School of Mines in Golden, CO and rides his bike most often. 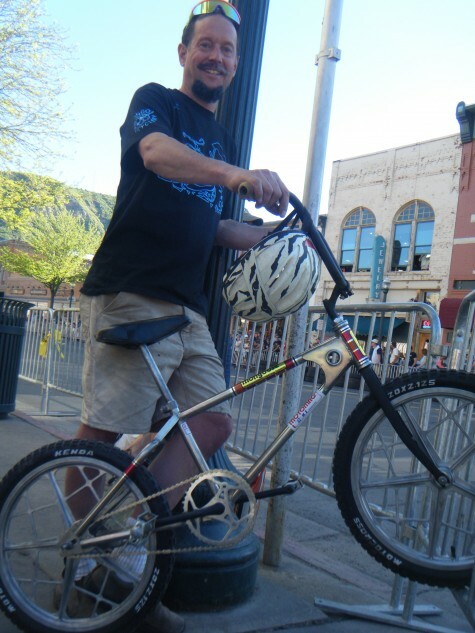 Q: How did you get into mountain bike racing in Durango? and what kept you progressing in the sport? 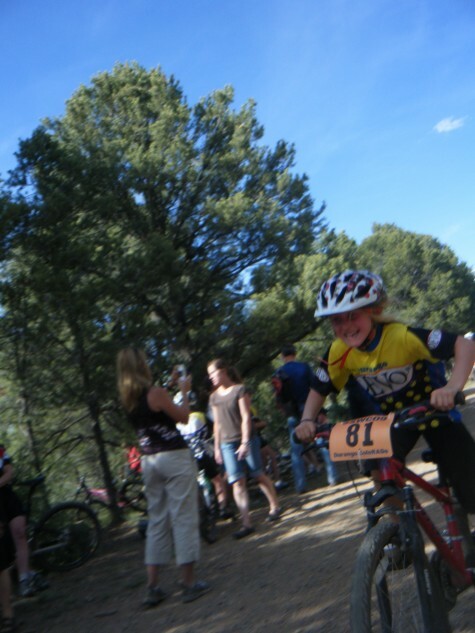 A: The Miller Mountain Bike Club, lead by Sarah Tescher got me into riding and racing. The support of the community and the opportunities Durango provides kept me progressing until cycling was my way of life. Q: What are some of your favorite memories from the first years of DEVO? A: The team rides, making progress and racing with a supported crew of awesome people. Q: Was it hard to get involved with the cycling program at Colorado School of Mines? What is the program like there? A: The Mines cycling team is super friendly and open to all abilities, We are a racing team but keep it fun and rider friendly. Q: You lead the collegiate program now, what are your roles and responsibilities? A: I am responsible for promoting a mountain bike race in the fall and a road race in the spring, I also manage the teams whole budget and what races members attend. Q: What have been some good collegiate cycling moments thus far? A: The races are laid back and are all about having fun while racing, Collegiate Nationals is always a highlight for me. 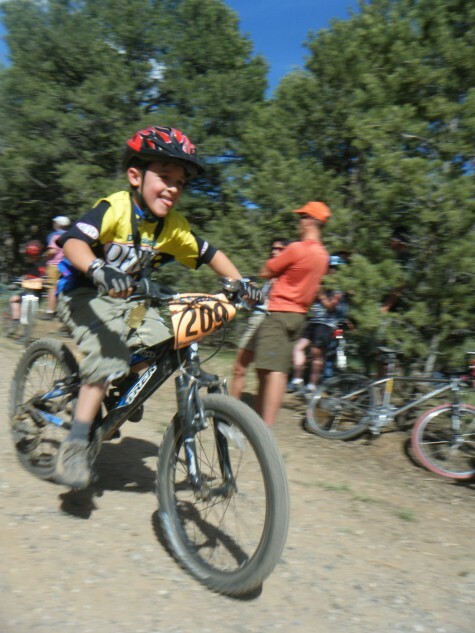 Q: Do you have any tips for the young Durango rippers? A: Find your passion in cycling, racing fast will come from that. Races take place every wednesday evening at the Factory Trails on the FLC Campus, Durango BMX or Durango Mountain Resort for 11 weeks. There will be a B men/women race at 5:30pm at a duration of 20 minutes. A kids race will begin at 6pm and the A men and women will race at 6:30pm. Each race will be scored in an overall results format, with men and women being separated. Juniors will be lumped in with the overall results and age will be noted next to their placing. It will not be scored as an overall points series. Small money primes will be awarded throughout the series depending on racer turnout. This is a Durango DEVO fundraising effort. Wow, its 5-20-10. That means the Iron Horse Bicycle classic is coming up. And that means the DEVO Bike Swap. If you have stuff to sell, bring it to the fairgrounds thursday the 27th and we will help price it and place it on the sales floor. Friday is the sale and we are still looking for volunteers, contact Sarah if interested in helping. That friday the Bahati Foundation Pro Cycling Team will be riding with all the DEVO riders participation in the IHBC. 330 from the Fairgrounds, the team will roll out on road bikes and have some fun. DEVO coaches have been active at the schools this week. 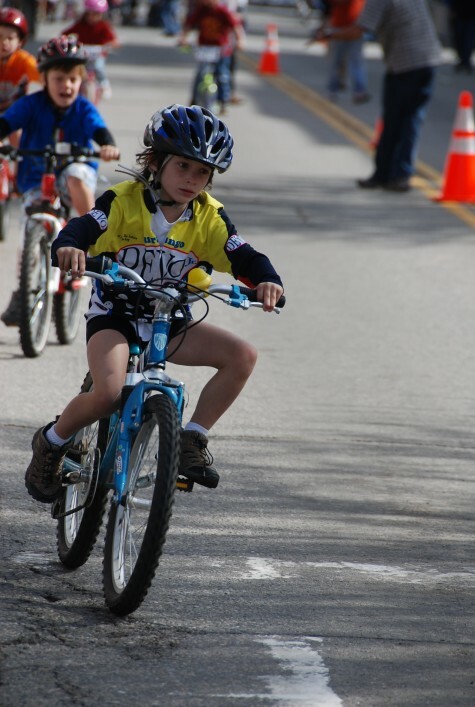 Park, Needham, Riverview and another one are all involved in bike to school week and are hosting bike rodeos to help get kids to school in a healthy manor. Trails 2000, Bike Lemonade, hassle Free Sports and the DPD Bike Patrol crew were all in attendance helping kids. Coach Chad jumped his new Turner off the Park Elementary gym stage and his wheel exploded in front of 200 cheering youngsters. Chad was quite embarrassed, but enjoyed the laughter and finger pointing. 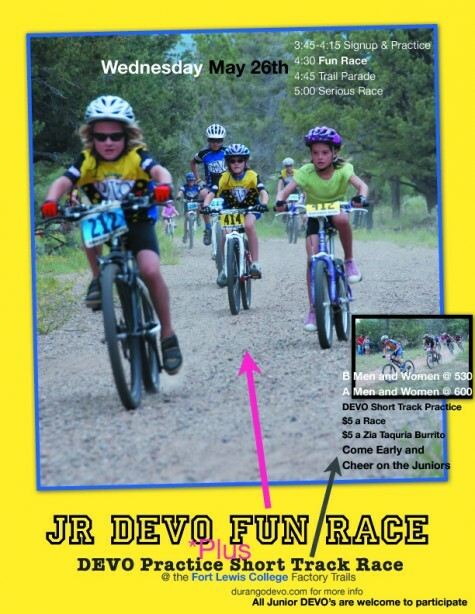 Speaking of youngsters, the Jr DEVO Fun Race and Short Track is about to happen. 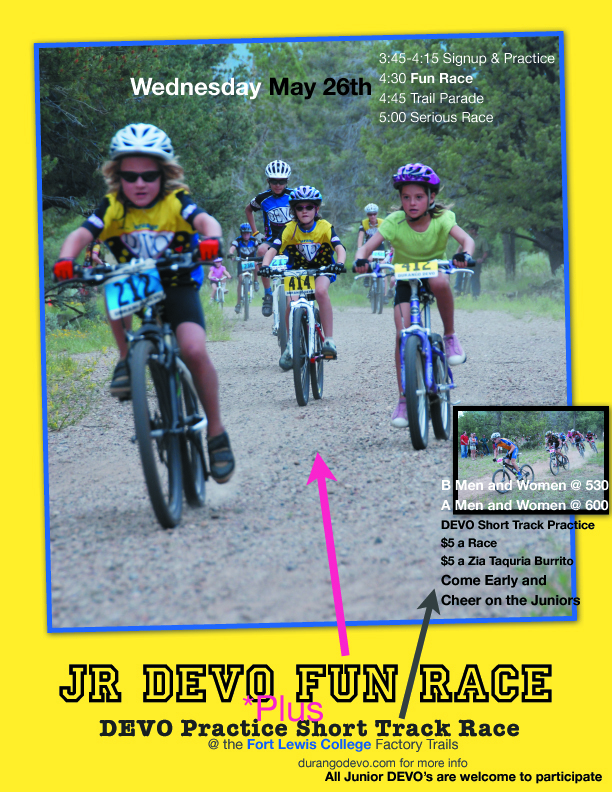 Next wednesday night, June 26th at TBA and at TBApm, the DEVO Fun Race will end the jr DEVO season in style. There are several categories and lengths for all skill levels, so please come and join in the action. Adult spectators beware, this is a very, very entertaining event. 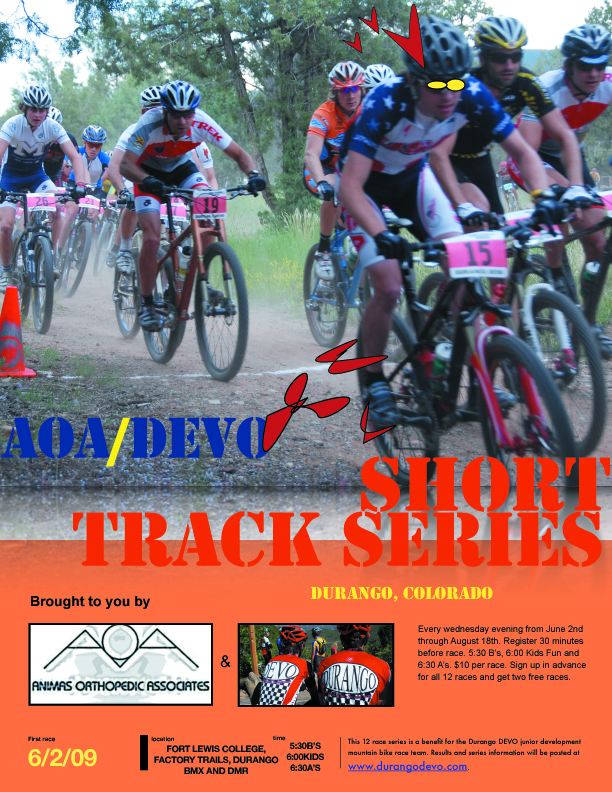 The following wednesday is the first AOA/DEVO Short Track Series race at the TBA. The races start at 530 with the B men and women, followed by the Kids race at 6 and the A race at 630. The short track is a 15-25 minute race around a short 3-6 minute loop, a set number of laps are choosen and first one to complete the number of laps and cross the finish line wins. This is great fun and also amazing training in a short period of time. 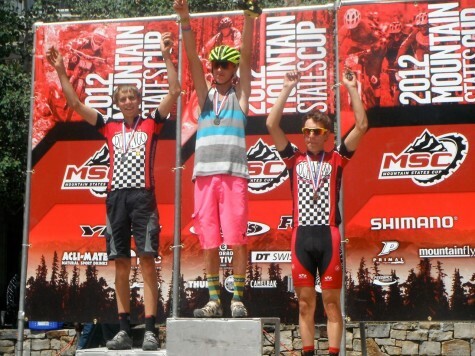 Races cost $10 and benefit the Durango DEVO junior program….us. Oh yeah, IHBC means DEVO Coffee. We have a new batch this season and will be selling it at the Fairgrounds during the IHBC. Oh Yeah again, Movie night at the Smiley Building on Saturday night, 6pm. 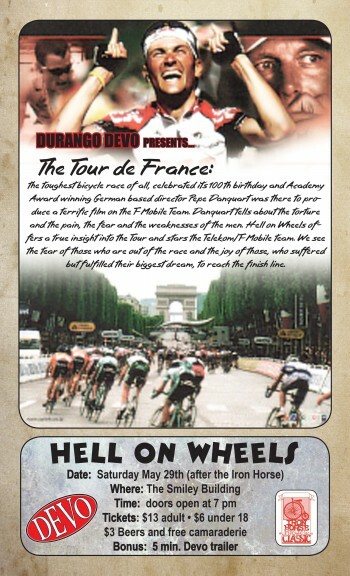 This is another DEVO fundraiser and we are showing a super rad film about the 2006 tour, called Hell on Wheels. It is a beautiful film with some good characters and some pretty sweet tour moments. It will be quite the film after racing to Silverton. Make sure to get yourself a seat. The Rocky Mountain Chocolate Factory Cycling Team’s manager Grant Berry announced earlier this month the inclusion of DEVO’s Alicia Rose Pastore to their team for the 2010 season. This is the 3rd athlete to be signed to an amateur team while training with DEVO, Tad with the U23 National team in 07′ and Ben K with Directory Plus in 06′. Tomorrow, friday, the DEVO team will be at the factory trails practicing a short track race around 345. If anyone is interetsed in joining us, show up by 4pm and you can come sweat with us. Have a nice Roost!